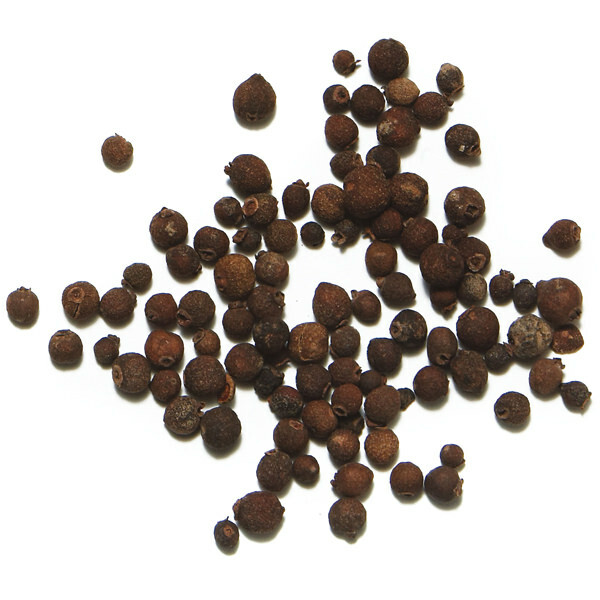 The allspice plant is native to the West Indies and to Central America. It is employed in cookery as far away as Scandinavia and the Middle East. 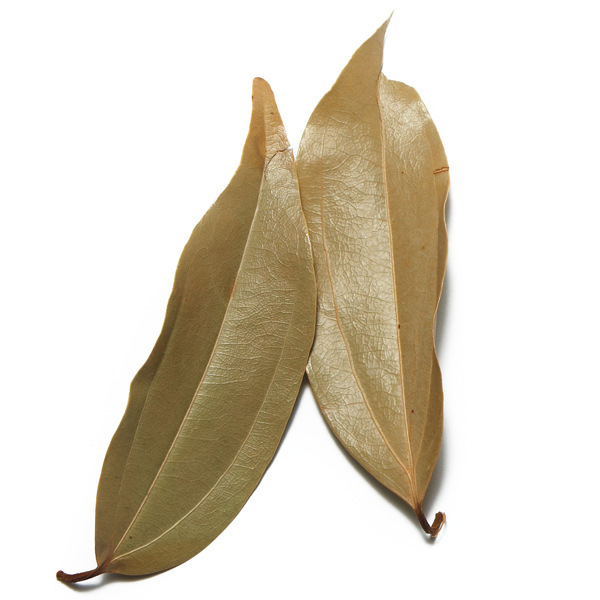 It contains the same volatile oils as pepper, cloves, nutmeg and cinnamon, hence the name. It is even called “four spice” in French (quatre épices). 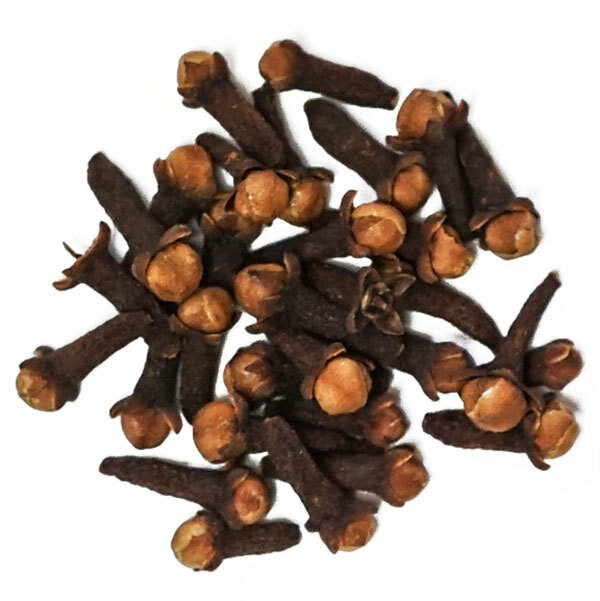 One of the few commonly used spices native to North America, Allspice is at the heart of American cooking, used in classic dishes of all kinds from cakes to pickles to deli meats. French Canadian grandmothers always add a few Allspice berries to a range of dishes from meat pies to sweets. In Turkey, allspice is known as yeni bahar (‘the new spice’) and is used to season rice, kebabs, and vegetable dishes. 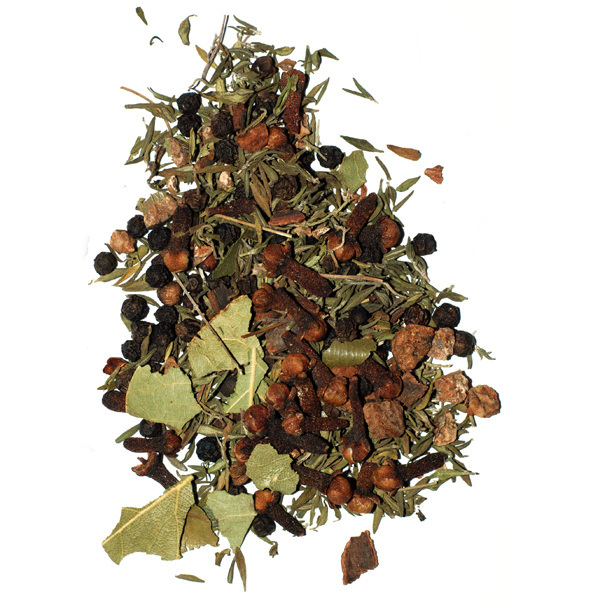 We source, sell and use only Jamaican Allspice as we consider it the superior terroir.